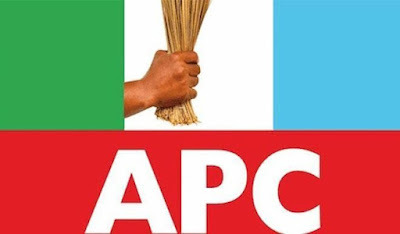 The Edo State chapter of the All Progressives Congress has sacked its state Publicity Secretary, Mr. Godwin Erhahon, after more than three months of suspension. It was learnt that Erhahon’s removal followed a vote of no confidence by the state executive committee of the party. Most you people announce it to us? We don't want to know.